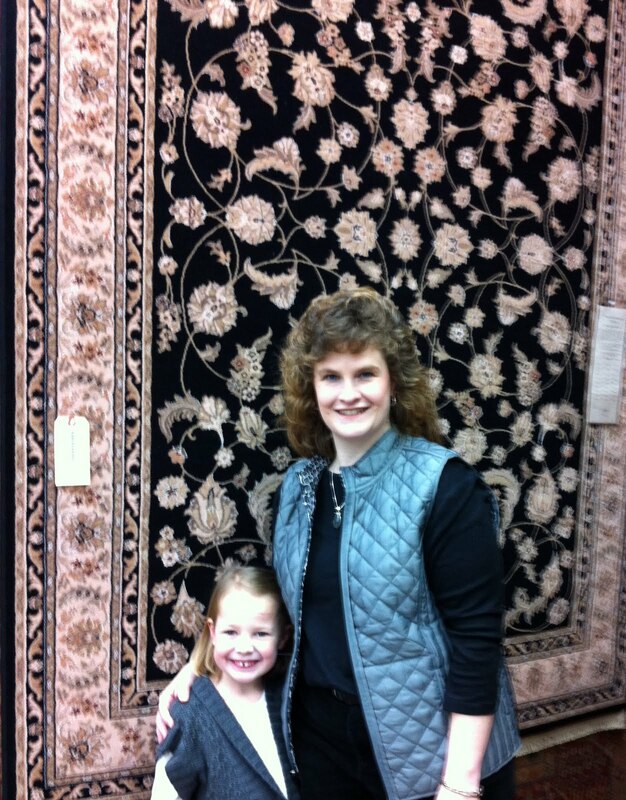 Congratulations to this month's area rug winner, the Philip Jackson Family from Indianapolis! They found Kerman's Flooring on the Internet and entered via the in-store drawing. The Philip Jackson Family and their new area rug! What is the Kerman's Advantage? Call or stop in today and see how the Kermans Advantage works for YOU!